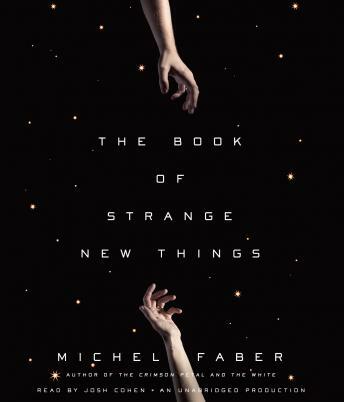 A monumental, genre-defying novel that David Mitchell calls 'Michel Faber’s second masterpiece,' The Book of Strange New Things is a masterwork from a writer in full command of his many talents. The end leaves no answers and is anticlimactic. I was hoping for much more from the book but there was little to desire. It will be interesting how the spin the tv show Oasis out of this.